The Oklahoma Transportation Commission approved plans Sept. 10 outlining updates for the state’s network of highways and county roads. The largest component is the Oklahoma Department of Transportation’s construction plan for fiscal 2019-26, which prioritizes important road projects for state-managed routes. The plan is updated every year based on funding projections. This iteration directs $6.5 billion to support 1,386 bridge and highway projects over the next eight years. They include repaving, adding shoulders to highways and replacing bridges. According to a press release issued by ODOT, 90 bridges need to be replaced each year to keep up with the state’s aging infrastructure. According to the American Road and Transportation Builders Association,14% of Oklahoma’s bridges are structurally deficient. 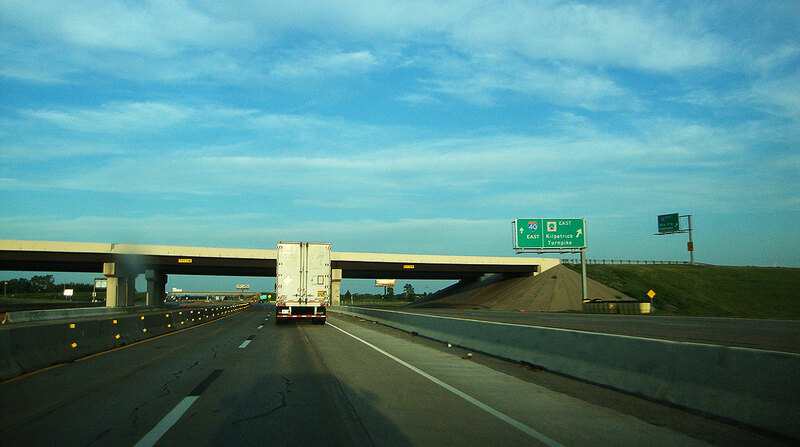 Specifically, projects added to the construction plan include widening a portion of Interstate 44 in Tulsa, bolstered in part by a recent $45 million Infrastructure for Rebuilding America grant, and the modification of a $3 million reconfiguration of I-35 and the John Kilpatrick Turnpike in Oklahoma City. The plan also calls for the reconstruction of U.S. Route 70 in Choctaw County, which is 15 miles north of the Texas border, and the programming of all phases of the U.S. Route 81 realignment around Chickasha, which is 40 miles southwest of Oklahoma City. The commission also approved the County Improvements of Roads and Bridges construction plan for fiscal 2019-23, which allows counties to develop and schedule projects for roads and bridges on their systems. The plan directs $877 million to address 344 local bridges, a slight decrease from last year’s plan that dispersed $926 million among 400 bridges projects. The commission also approved the $473 million ODOT Asset Prevention Plan for fiscal 2019-22, a companion to the eight-year plan that focuses on preventative maintenance projects. This includes 400 projects centering on bridges and pavement and 44 to help highways reach Americans with Disabilities Act standards. ODOT has been formulating eight-year plans since 2003. According to the press release, the plan suffered a setback last year when the department was forced to delay and remove projects because of $840 million in funding reductions. “However, recent actions by the Legislature to stabilize funding along with careful balancing by ODOT have allowed this latest version while keeping its goal of having existing structurally deficient highway bridges to less than 1% by the end of the decade and also allowing for a new focus on pavement projects,” the ODOT press release said.